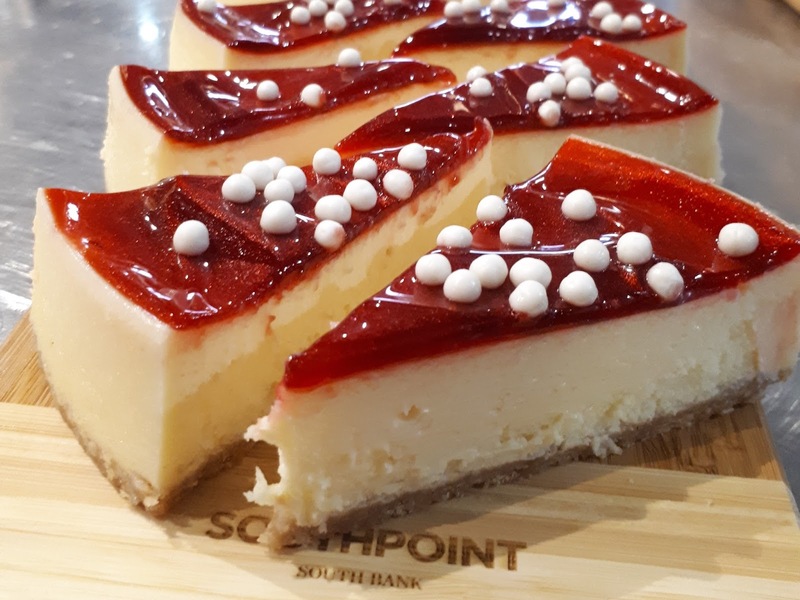 We’ve watched the Southpoint complex being constructed over the last little while and were excited to experience what the new Southbank precinct has to offer at the Southpoint Southbank Showcase. From the developers of Emporium, Southpoint is a mixed-use development including retail, dining and leisure which will eventually include a residential tower, a commercial tower, and a brand new Emporium Hotel which will feature a rooftop bar overlooking the city and the river. The historic Collins Place building will also be given a full facelift and incorporated into the Southpoint entryway. 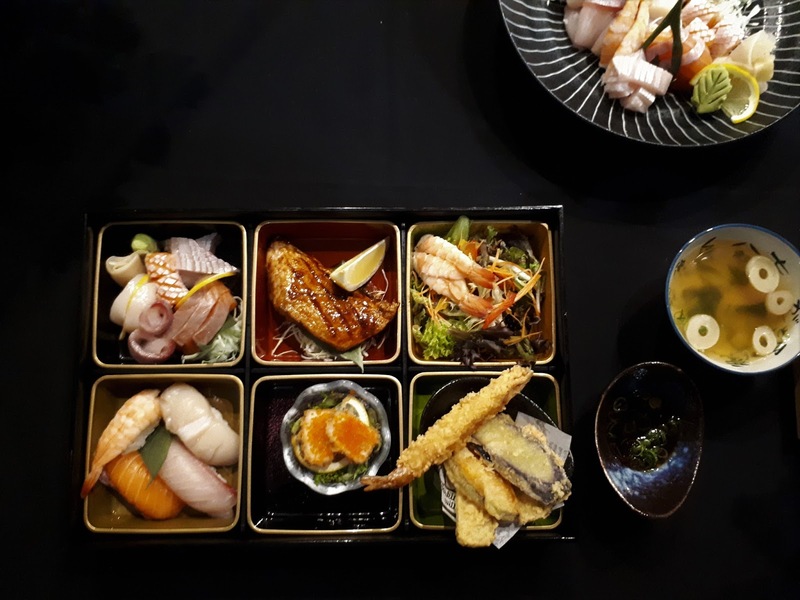 The Showcase focused exclusively on the dining aspect, and Brisbane foodies were impressed by the array of spectacular produce. Refreshments from PourBoy Espresso; amazing fresh produce platters from Pantry on Grey; gorgeous desserts from Stone Artisan Bakers (I can also vouch for their Merlo coffee) and spring rolls and rice paper rolls from Mrs Luu’s Vietnamese. Sushi and sashimi demonstrations from Ariake on Grey were very engaging and we were able to sample the (very fresh, delicious) results! Neil Perry has also opened a second Burger Project location, and they scored big points with me by serving vegetarian burgers at the Showcase as well as beef! Yummm. 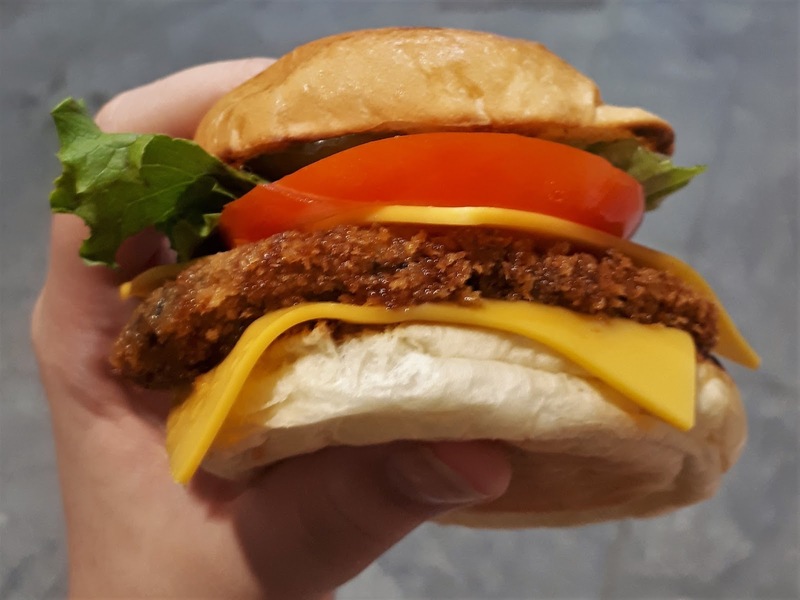 Burger Project’s delicious vegetarian burger – can’t go wrong with that crispy crumbed Portobello mushroom! A huge new Woolworths, including an instore café, and a Terry White ChemMart are also part of the precinct.